4shared backup means two things: saving content from 4shared data backup to another place (with a possibility for restoring it later) and using 4shared as a dedicated storage for other backups. Handy Backup has a plug-in called “4shared”, allowing both uses as the 4shared online backup solution. 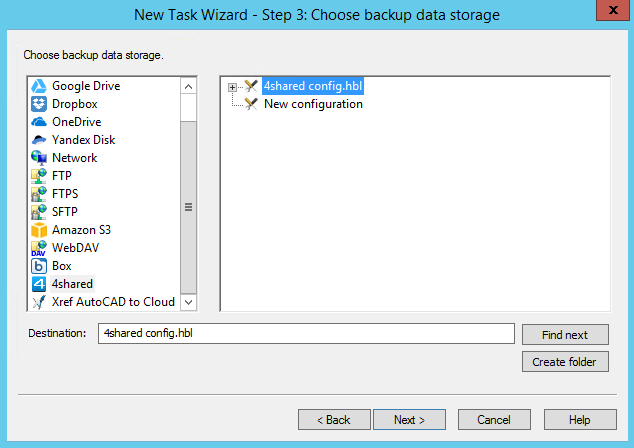 Handy Backup has a capability to store a copy of any 4shared file to any other data vault, as well as to use 4shared.com accounts as storages for other backups. Without extra measures, Handy Backup preserves all files in native formats, allowing using these backup files directly just from any 4shared folder. With Handy Backup, you can create a 4shared backup ZIP archive, or encrypt 4shared files with a BlowFish algorithm. These security measures can protect your crucial data when both transferring the information and storing it on a public cloud. Any Handy Backup task, including 4shared backup and restore operations, allows scheduling to an exact time of execution, as well as repeating a task in a period from a minute to some months. In addition, Handy Backup has such task-controlling options as starting tasks on an event and email notifications. Different backup storage capabilities, including such things as backup FTP to 4shared cloud. Even the simplest and lightest Standard edition has a fully operating 4shared backup plug-in, allowing saving files and folders on this popular cloud service. Free 30-days trial version! This is a simple instruction demonstrating 4shared.com feature as a backup data source. Follow the next sequence of operations to make 4shared backup. Start Handy Backup and make a new task by Ctrl+N keys, by a menu or by a main panel button. 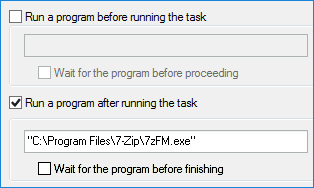 On the Step 1, select a backup task. Go to Step 2 and select “4shared” from the “Other” section. Double-click on the “4shared” plug-in or click to the “>>” button to add 4shared to a backup list. Now double-click on the “New configuration…” string. 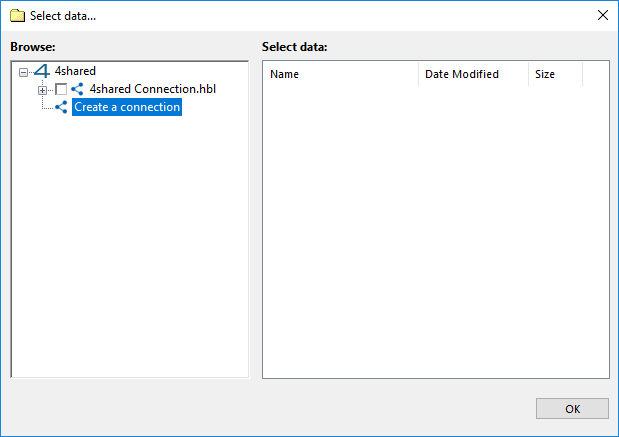 You will see a 4shared connection dialog. 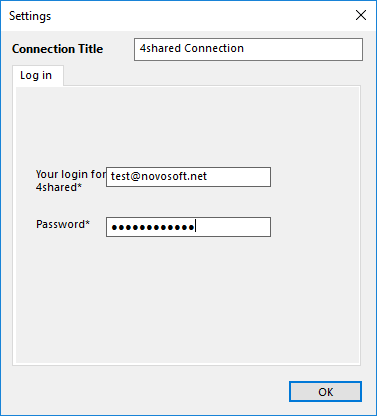 Enter all the parameters needed to connect to your 4shared account, and then click OK. Note: On this phase, you can also create a new 4shared account. For now, it will be empty. Now you will see your new configuration in the 4shared configurations list. Select it. The content of your particular 4shared account will open. Check/uncheck backup data you want. 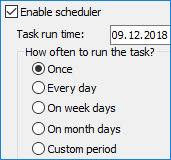 After selecting data, click OK again. You will return to the Step 2 window. Continue creating your backup task as described in the User Manual. These steps are not specific for 4shared app backup. You can also use 4shared as a vault for your backups. To do it, select the plug-in “4shared” on the Step 3, and then create a new configuration (or even a new 4shared account to store your backups! ), as described above for making a backup connection. Handy Backup provides the flexible and powerful 4shared backup feature, allowing using it in connection with many other features and plug-ins. 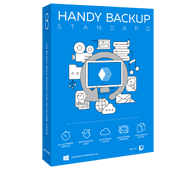 Try it now by downloading a full version of Handy Backup by a 30-days free trial period!